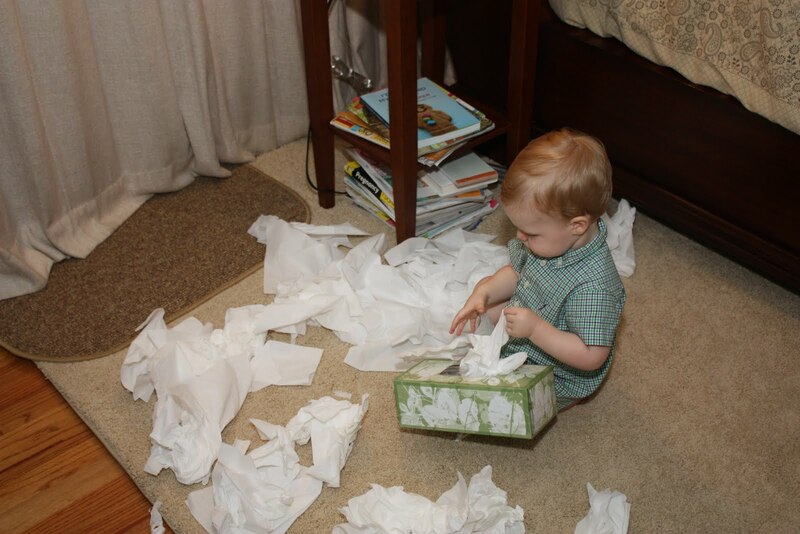 Because I love my son more than anyone else has EVER loved theirs…I gifted him a box of Kleenex for Easter. Just a box to do with whatever he wanted. No candy, no treats, no stuffed bunnies. Go ahead, start feeling inadequate other moms. such a novel idea! 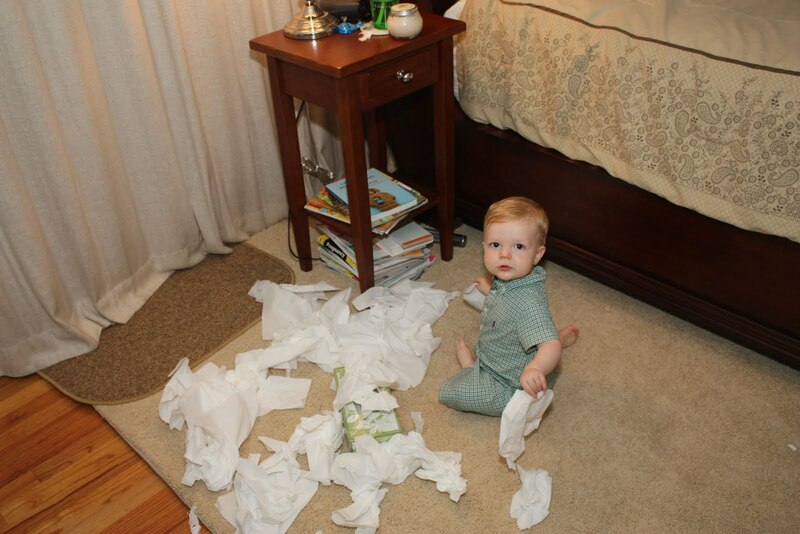 sure looks like he was having fun…I'm sure he has discovered toilet paper? ?